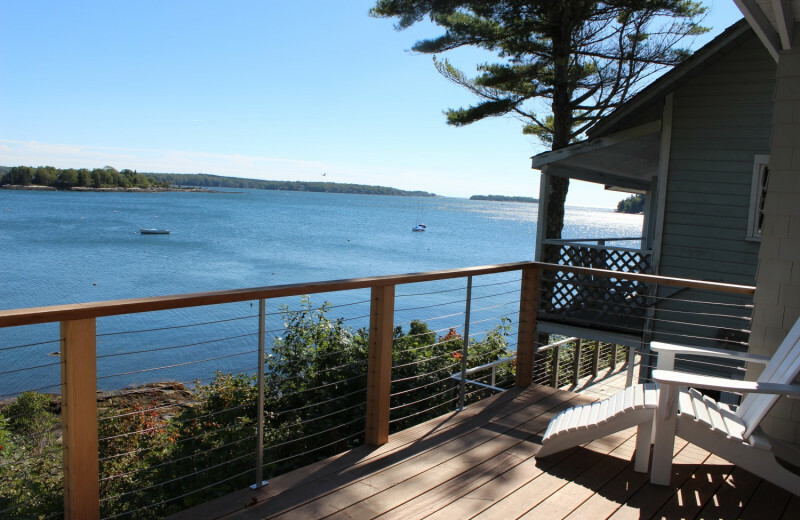 Alluring Maine Vacations on Linekin Bay! 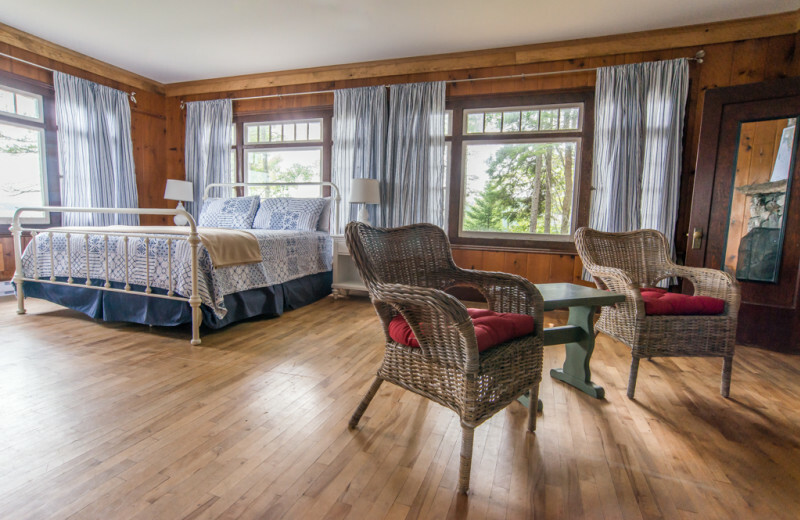 Find yourself in a beautiful secluded resort on the shores of Linekin Bay. 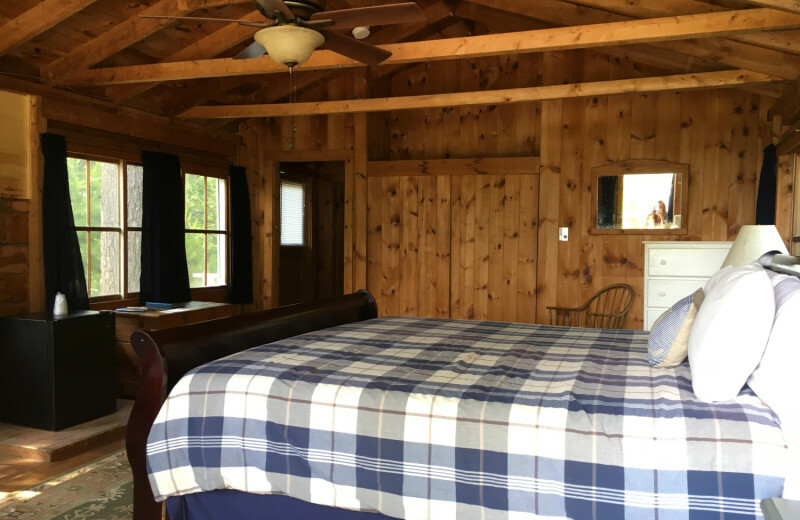 The passage of time will stop as you relax in one of the resorts lodges or cabins. 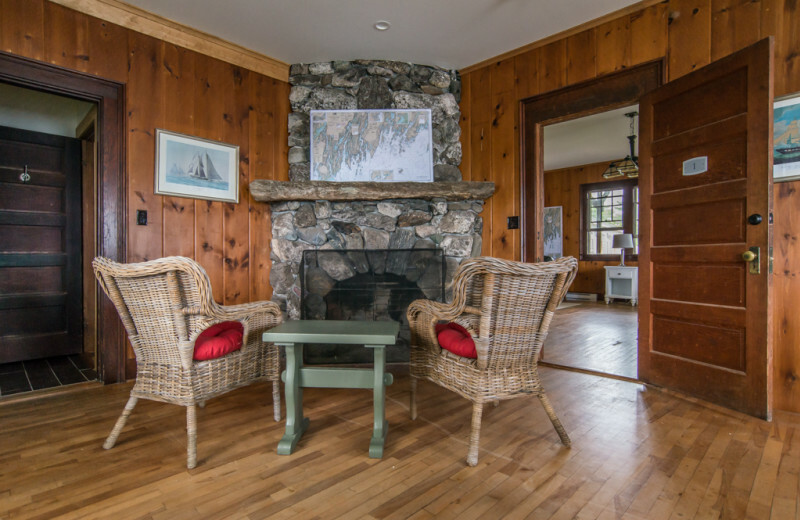 The Main Lodge and The West Lodge features beautiful fireplaces for you to relax by, sipping wine, or reading a book. 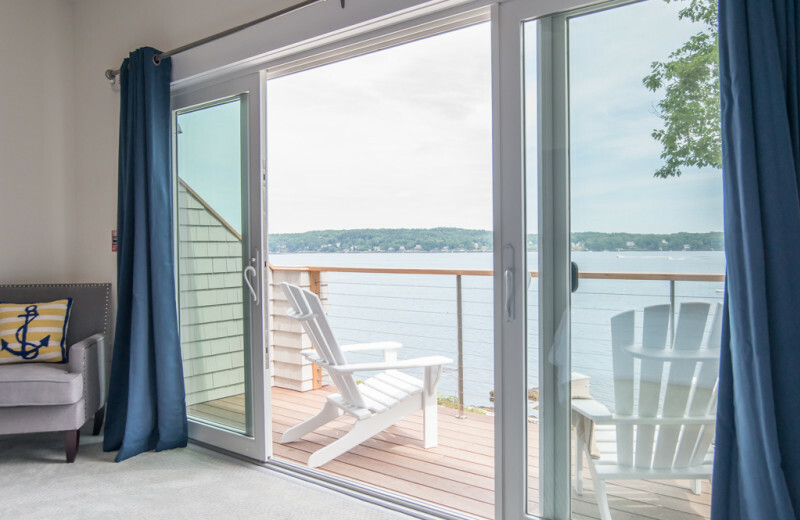 They also feature windows with incomparable views of Linekin Bay. This is where you can slow down, and take the time to feel rejuvenated and refreshed in an atmosphere unlike anywhere else! Retreat to this paradise with your loved one, or bring the whole family for the vacation of a lifetime. 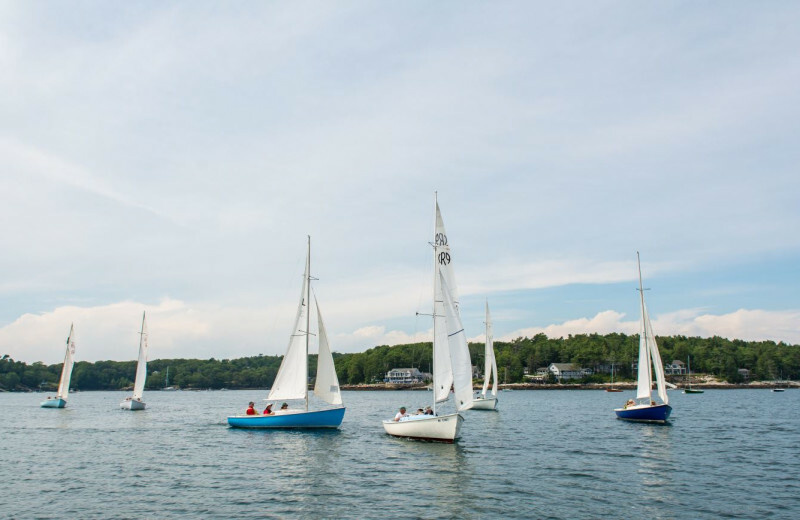 Take advantage of endless activities, including sailing on any of Linekin Bay Resort's many sailboats. 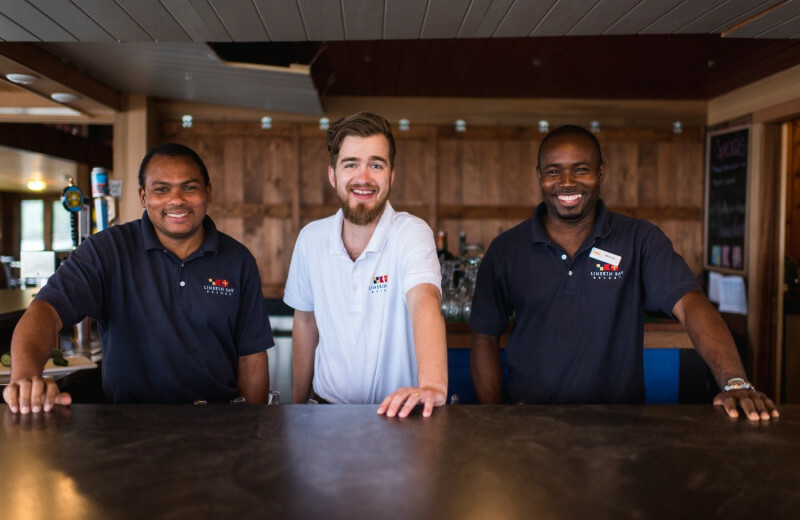 The helpful staff will even arrange for lessons for you if you're not familiar with sailing. There's also hiking, tennis, and more! 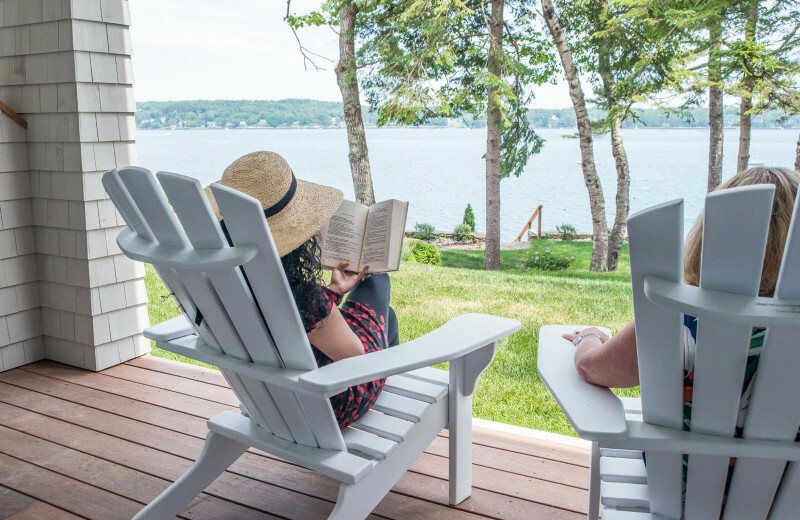 Though a great getaway from May through October, the summer months are an extra treat at Linekin Bay Resort. 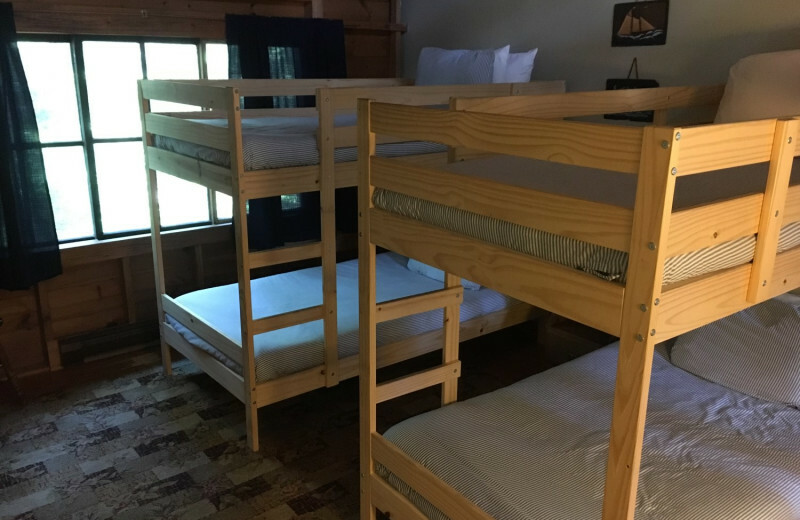 From June to August, the resort is all-inclusive, giving guests three delicious meals a day, housekeeping, the opportunity for sailing lessons and kids camp, and much more. 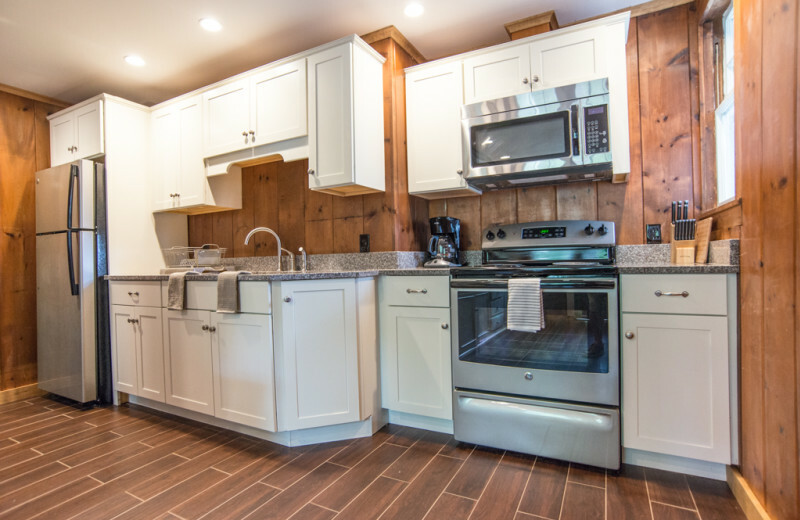 Don't worry about extra charges and fees during your next summer trip to Linekin Bay! 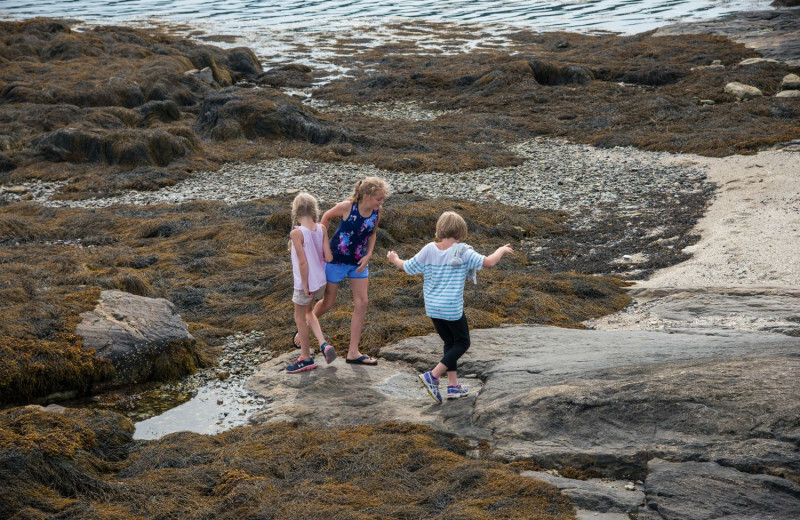 When you stay at Maine, a visit to the Atlantic Ocean is a must! Take a day trip to one of the nearby beaches when you stay at Linekin Bay Resort. Build sandcastles, collect seashells, splash in the water or enjoy a good book. The choice is yours! Pack your sunscreen and towels and get ready for an ideal beach vacation. 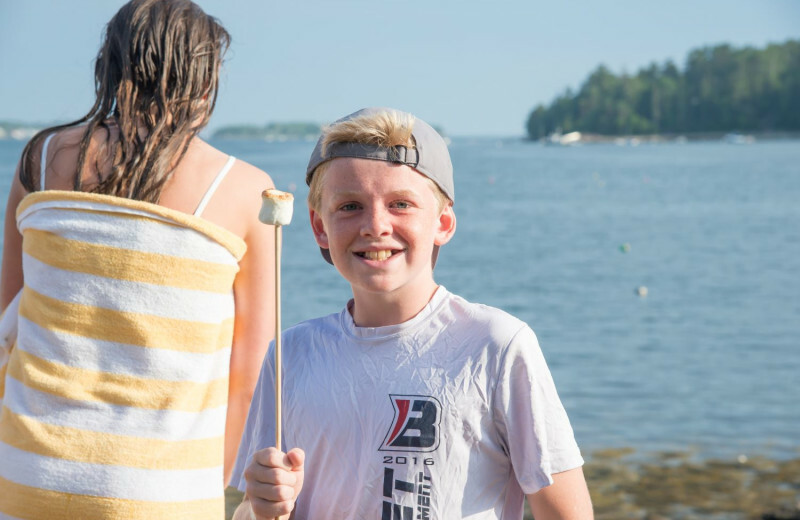 At Linekin Bay Resort, kids are more than welcome. In fact, there's a whole camp just for them! Children ages four to ten are welcome to to enjoy various activities from 9:30 in the morning till 4:00 in the afternoon, with an hour and a half break at noon, Monday through Friday! Make your next family vacation an unforgettable experience for everyone and start planning your trip to Linekin Bay. The refreshing and inspiring setting of Linekin Bay Resort is sure to instill success in your team! 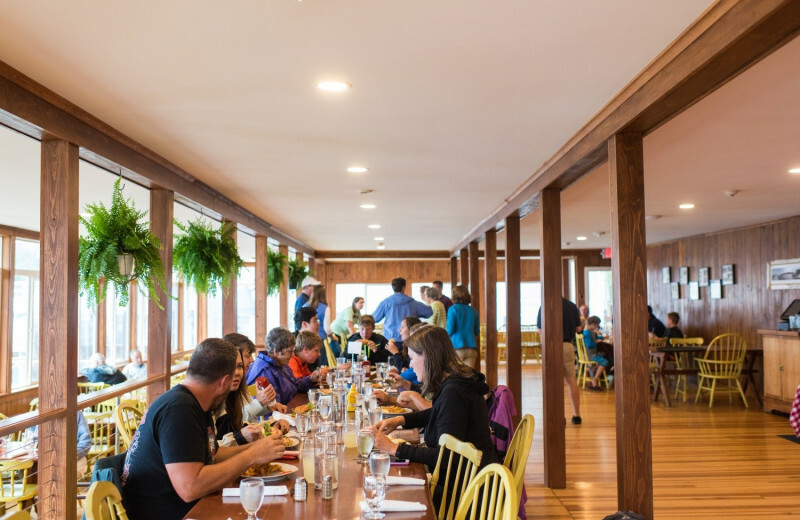 Plan your next business retreat at this charming Maine destination, located beside Linekin Bay and just a mile from Boothbay Harbor, and discover a place that is both fun and relaxing. 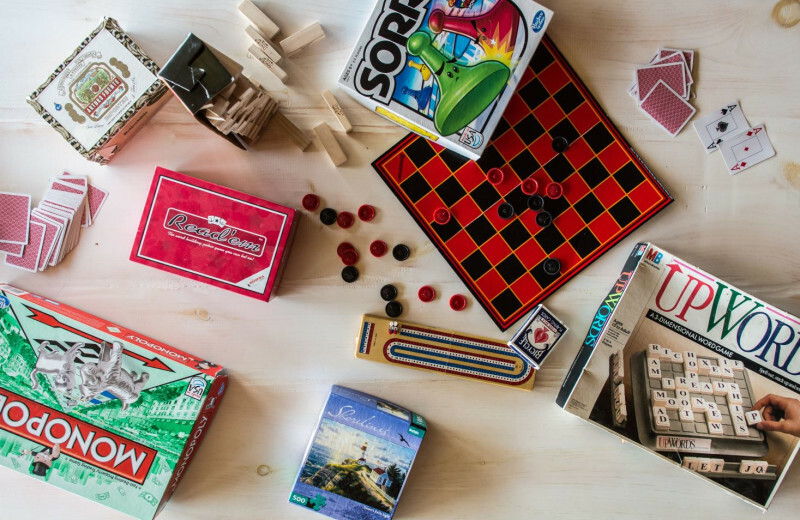 You'll be sure to get all the work you need done and have time left over to play! 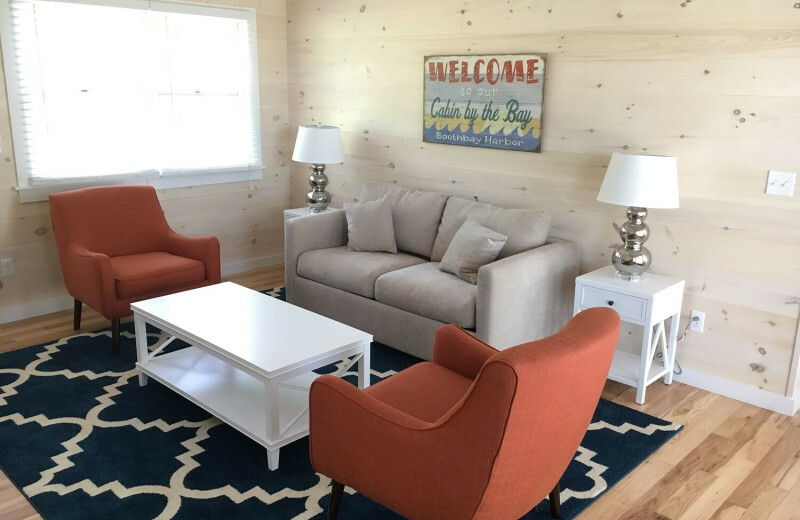 Spend quality time with the whole family at Linekin Bay Resort! 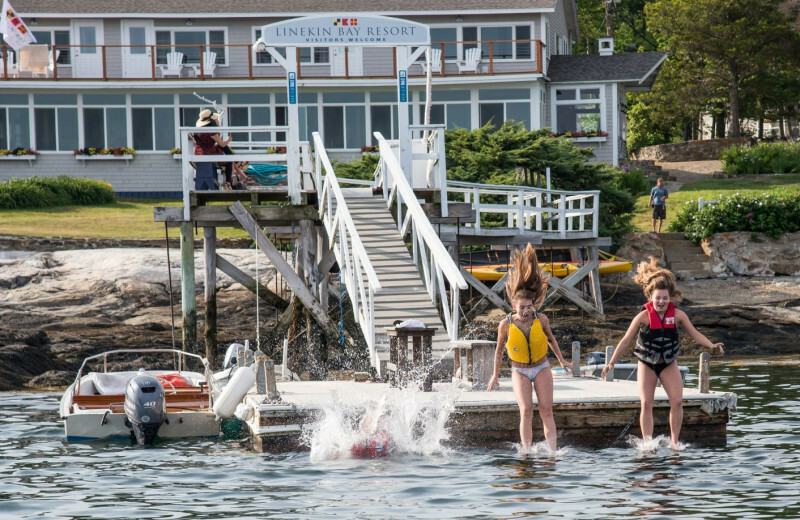 Located on the shores of Linekin Bay, this charming destination offers you everything you need for family fun. 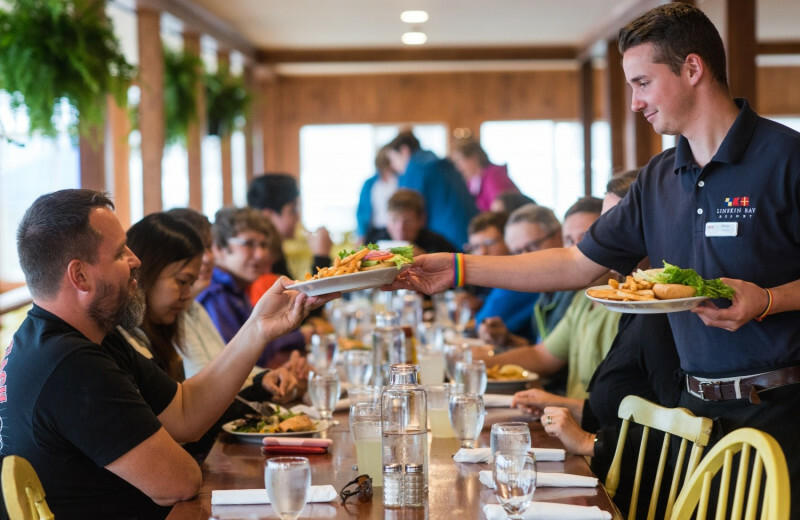 Their all-inclusive summer season means that meals, activities, and gatherings are all coordinated for the group! It's the perfect way to bring the family together! 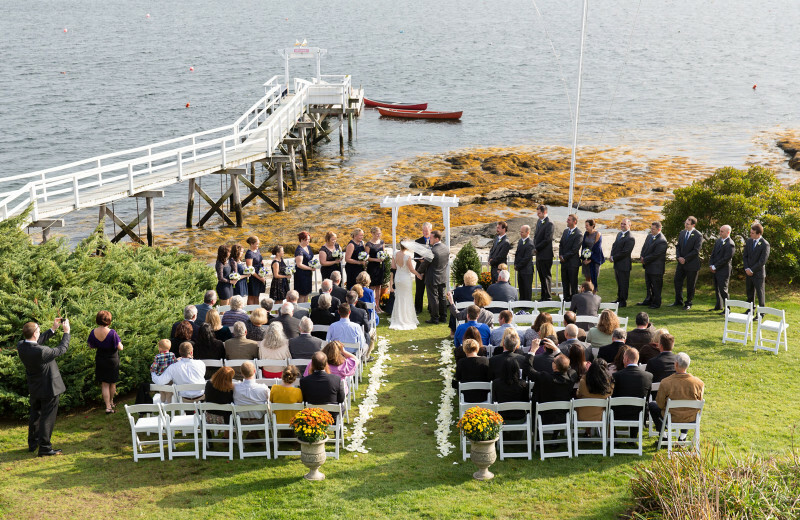 Take advantage of the beautiful scenery at Linekin Bay Resort for your Maine wedding. 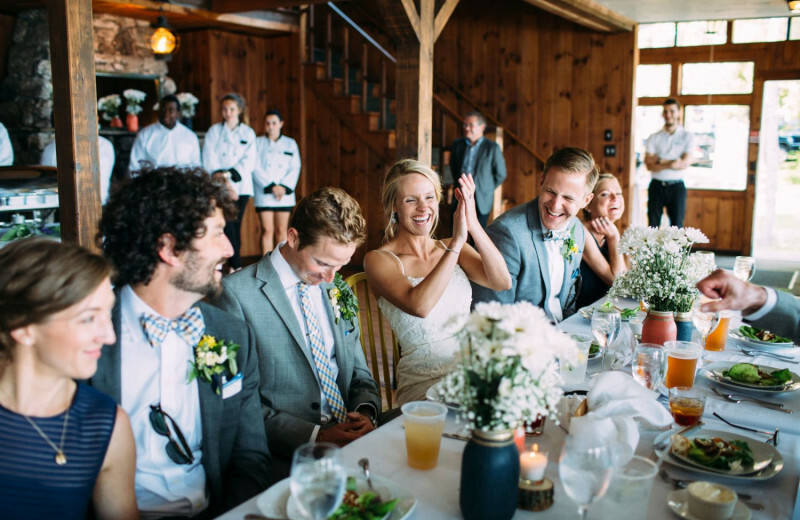 Enjoy an oceanfront ceremony, along with a reception for up to 150 of your closest friends and family. The large stone fireplace in the reception hall is sure to add a special atmosphere to your big day. 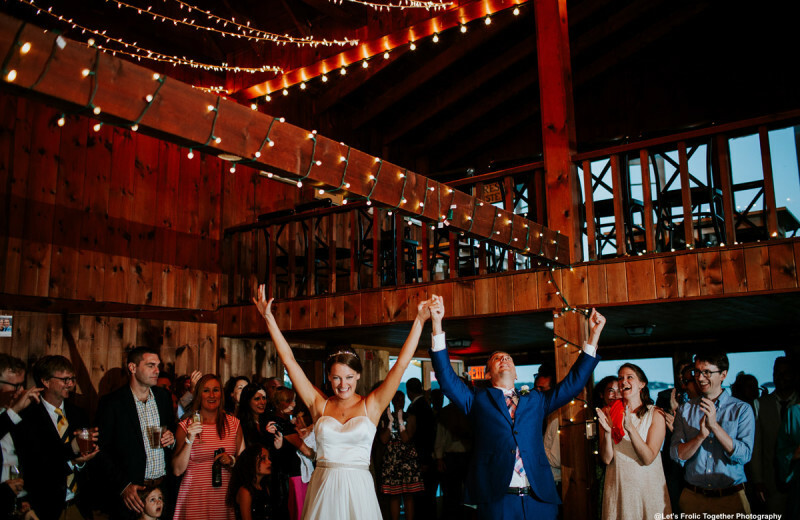 Start dreaming about your big day at Linekin Bay Resort! 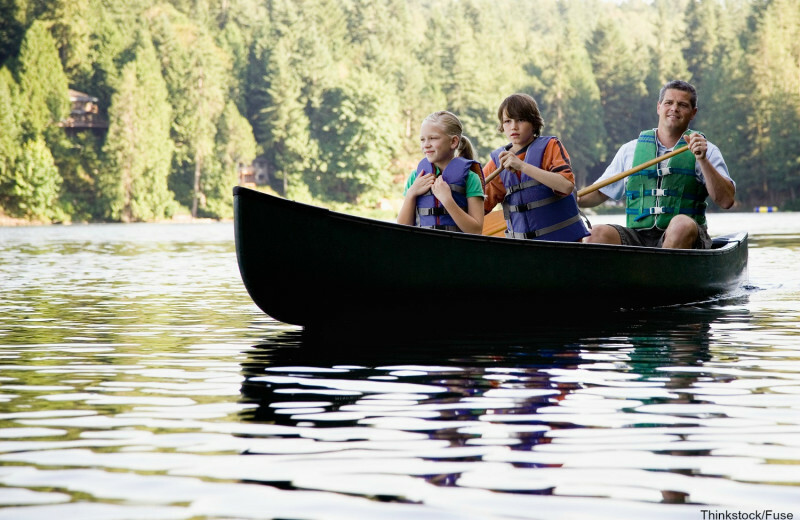 From kayaking and canoeing to sailing and fishing, Linekin Bay Resort offers you a great destination for experiencing Mother Nature at its finest. 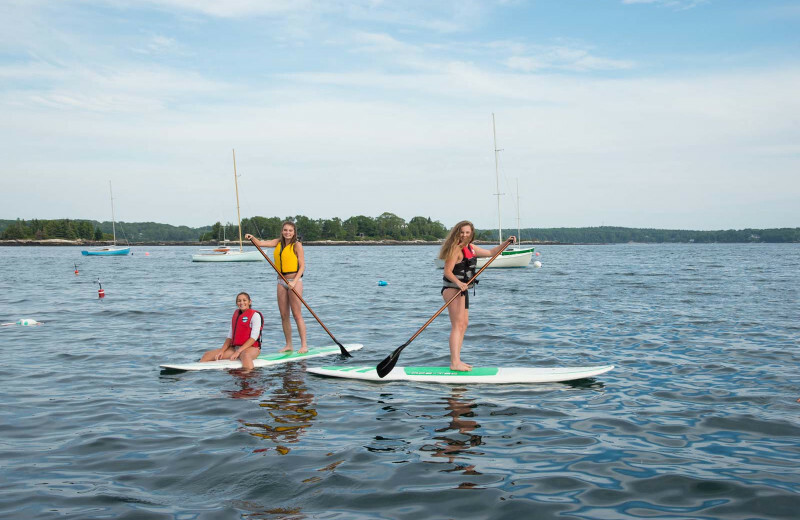 You'll love the fresh lake air and variety of watersports just minutes away from the resort. Or, if you'd rather try something else, visit one of the many botanical gardens in the area, hit the hiking trails and more! Linekin Bay Resort offers fishing enthusiasts a secluded destination on the shores of Linekin Bay. 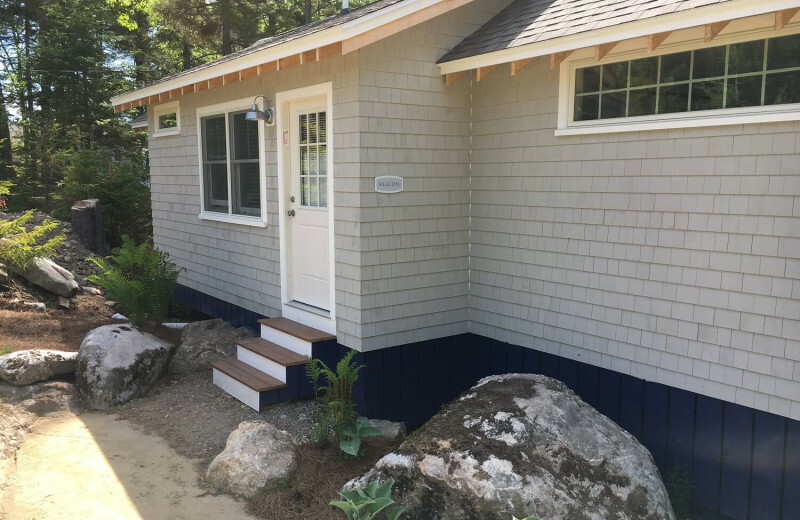 Located just one mile from all the attractions of Boothbay Harbor, this is an ideal spot for your fishing excursion. Head out onto the beautiful blue waters and enjoy fishing for that trophy catch! Northern pike and smallmouth bass will put up a fight for even the most experienced of anglers. 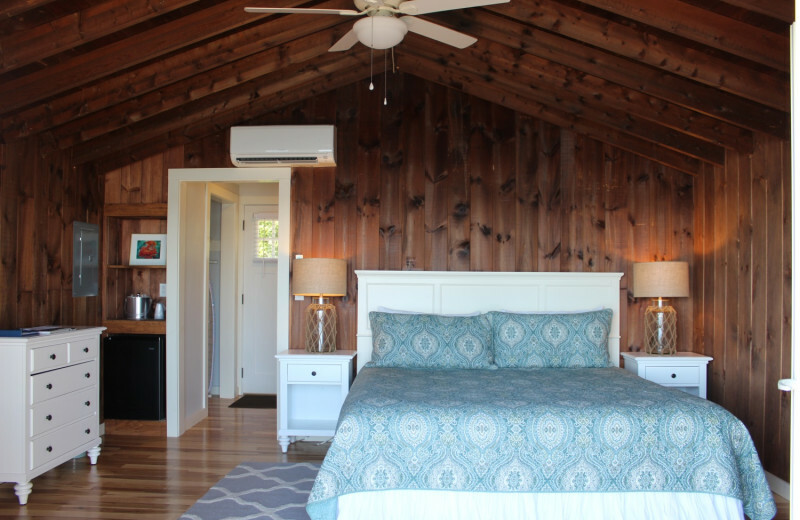 Get away from it all with the one you love at Linekin Bay Resort. 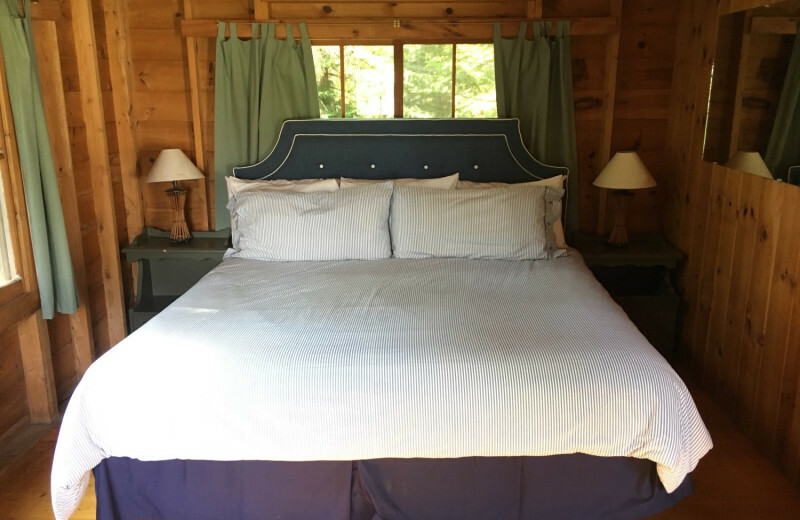 Avoid all the distractions of televisions and constantly ringing phones with a cozy cabin, and be free to focus on each other. Relax together with a glass of wine or a scenic walk, but don't worry. There's WiFi available if you want it! Don't leave behind any member of the family! 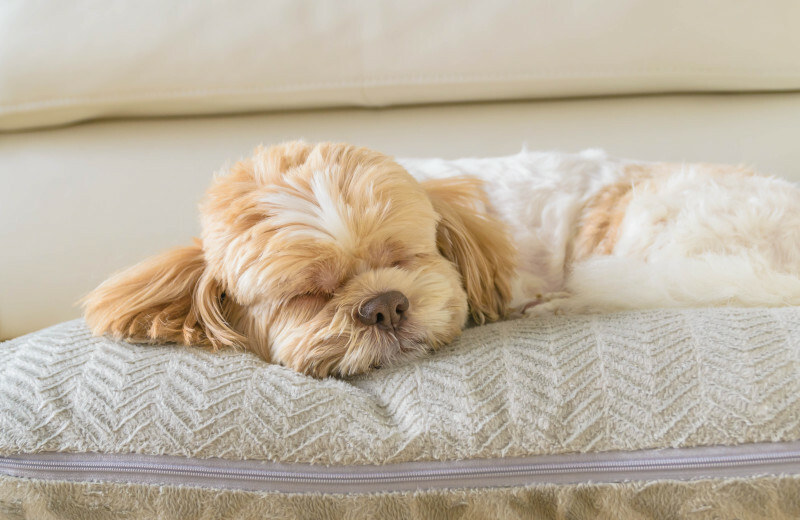 Dogs are welcome at the Linekin Bay Resort, so you don't have to worry about making other arrangements for your pet! 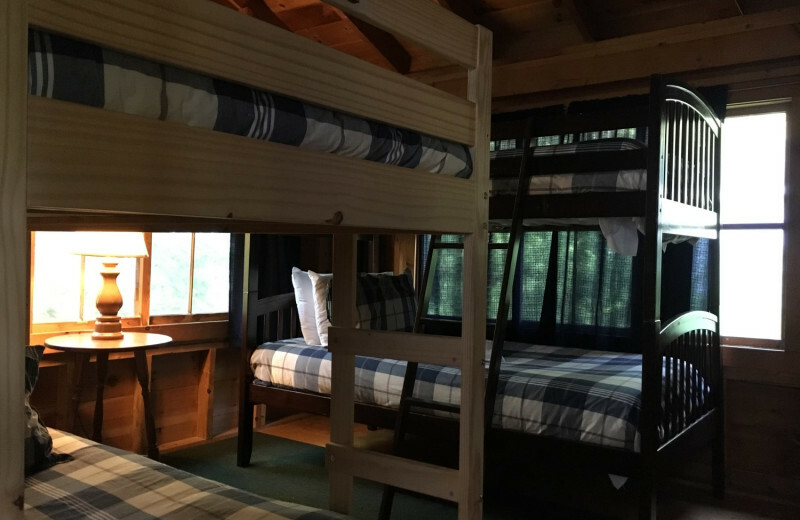 Four cabins are designed as pet friendly accommodations. There is an off-leash play area near the cabins and walking trails on and near the property. Inquire for more information! 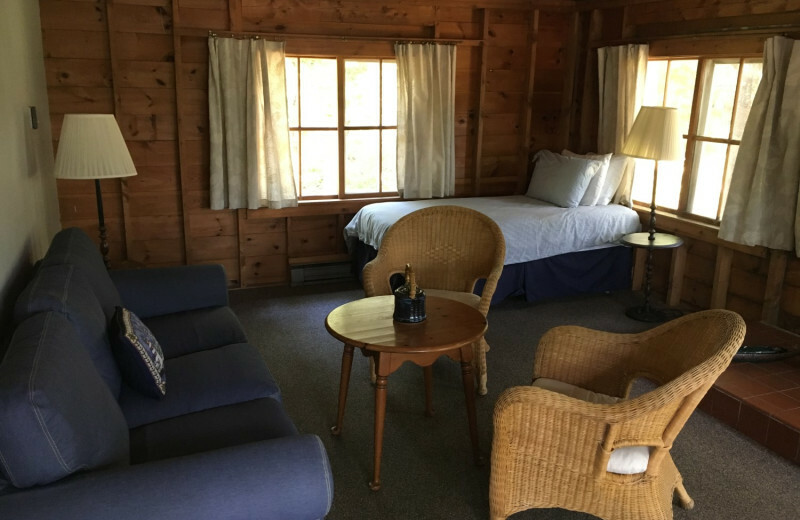 Maine is filled with history, and a stay at Linekin Bay Resort puts you right in the midst of it all. 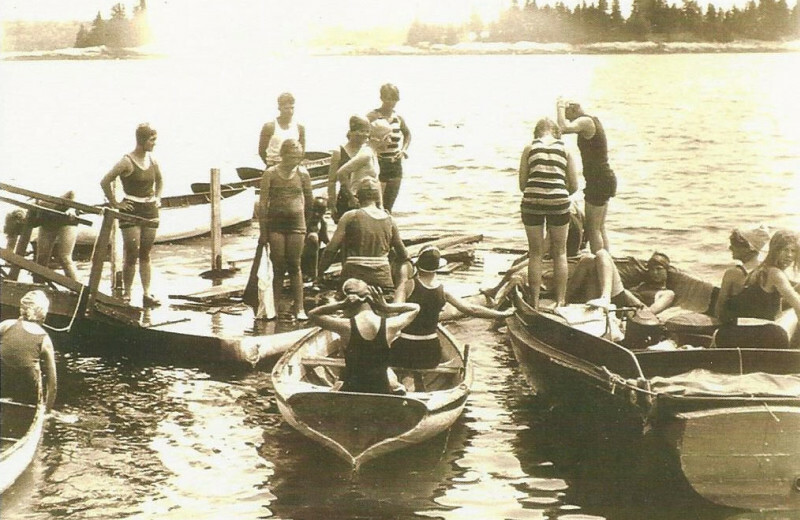 Enjoy your stay and take some time to learn about the history of Boothbay. Learn about the fishing industry and ask the staff about the local spots. You'll be happy you took time to learn a thing or two on your next vacation. 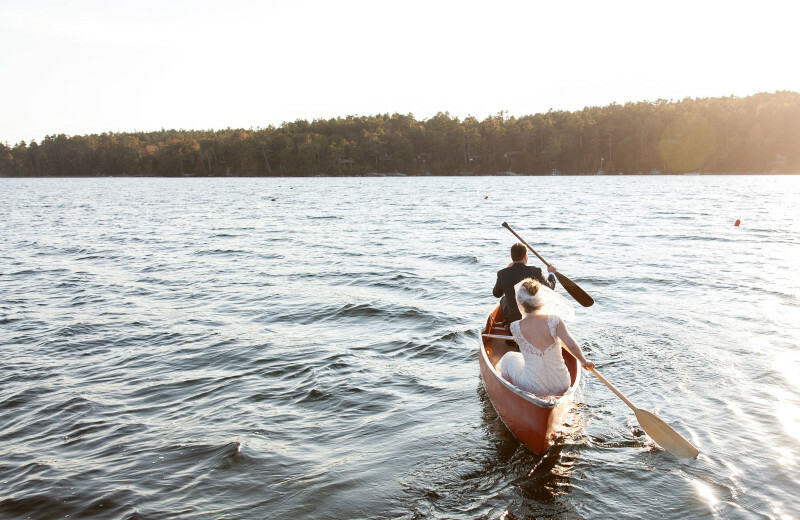 After your wedding, there's nothing more important than unwinding with your new spouse. 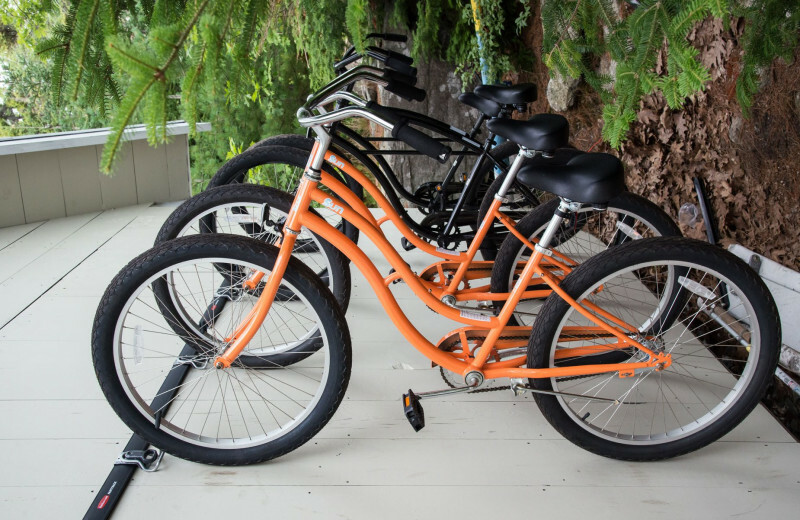 At Linekin Bay Resort, you'll be able to do just that - and a whole lot more. 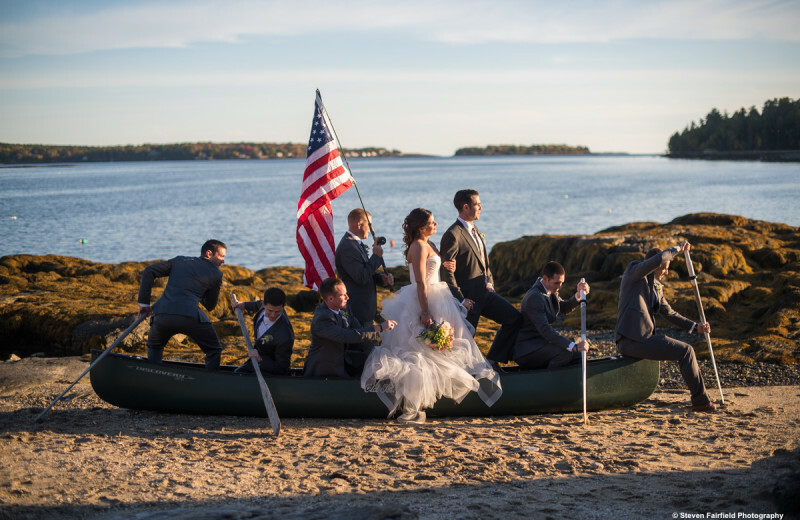 This beautiful Maine destination puts you on the shores of Linekin Bay, near Boothbay Harbor, the perfect destination for a refreshing and inspiring coastal honeymoon. 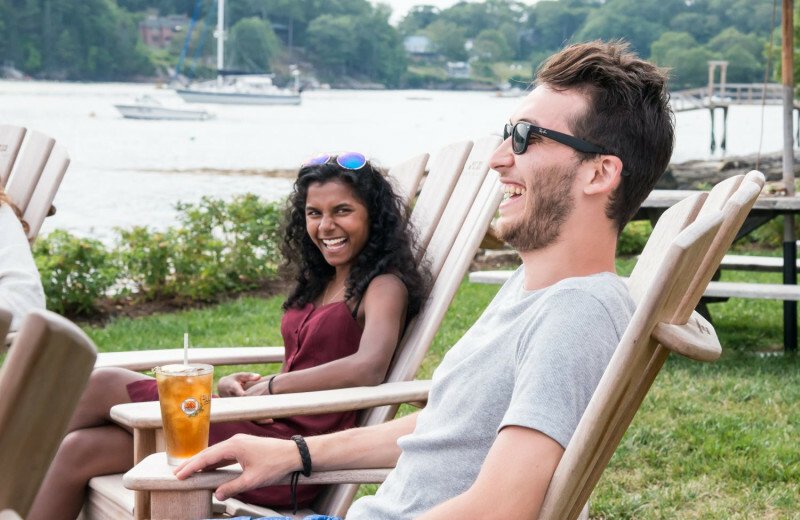 Relax in your own private cabin, indulge in delicious New England fare at their onsite restaurant, and explore the bay on a sailing or kayaking trip. The possibilities are endless! 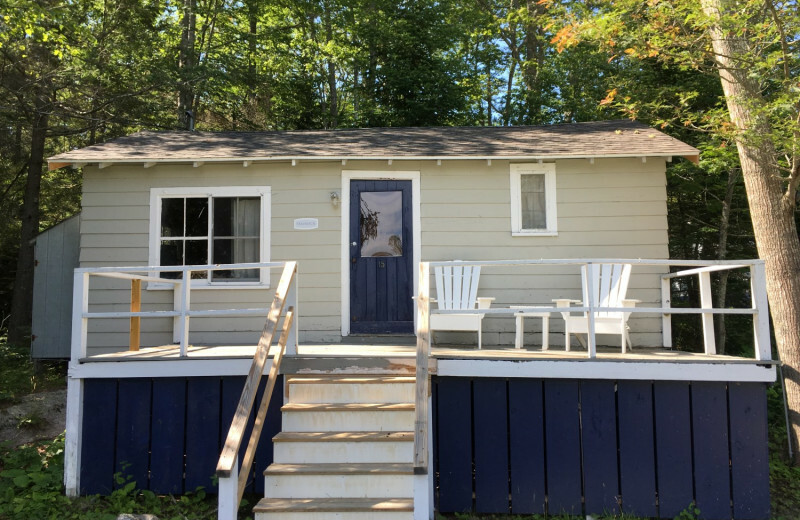 There are 30 cabins to choose from at Linekin Bay Resort. 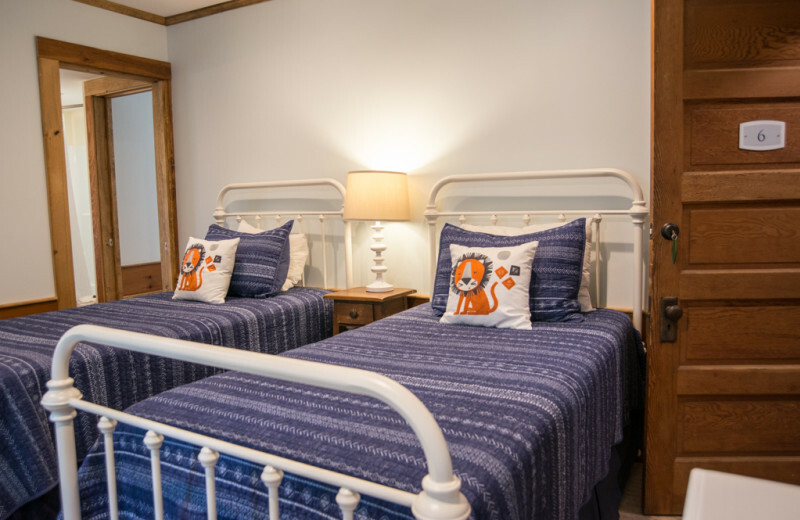 Accommodating from two to seven guests, they are a perfect choice for a family on vacation, or a couple looking for a romantic getaway. Some feature fireplaces. 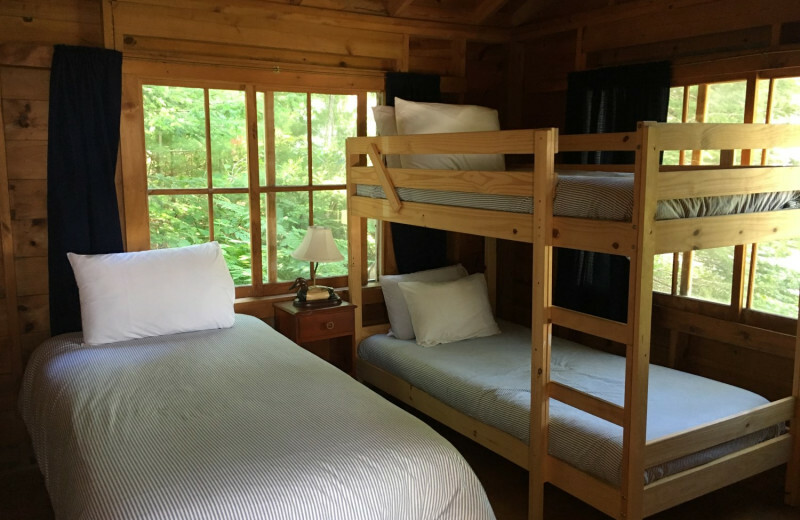 All of the cabins at Linekin receive daily housekeeping and each features a porch. 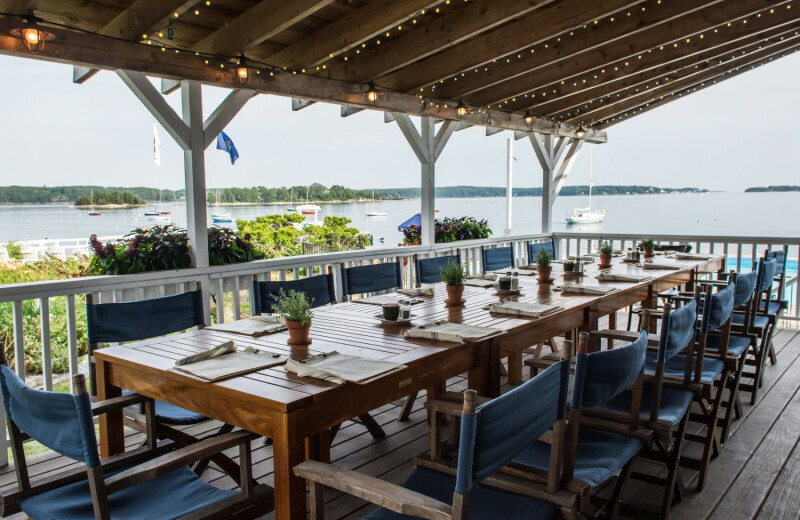 Maine is the ideal location for those long summer weekends. 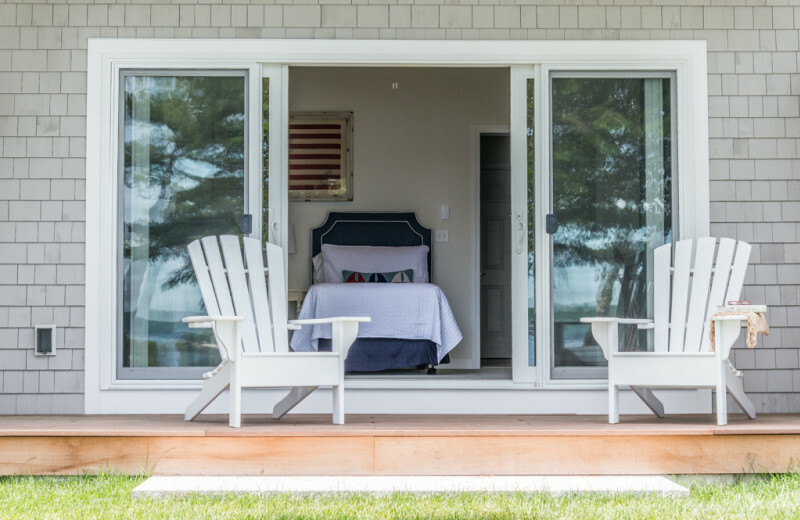 Book a vacation to Linekin Bay Resort for Memorial, Labor Day or the Fourth of July! 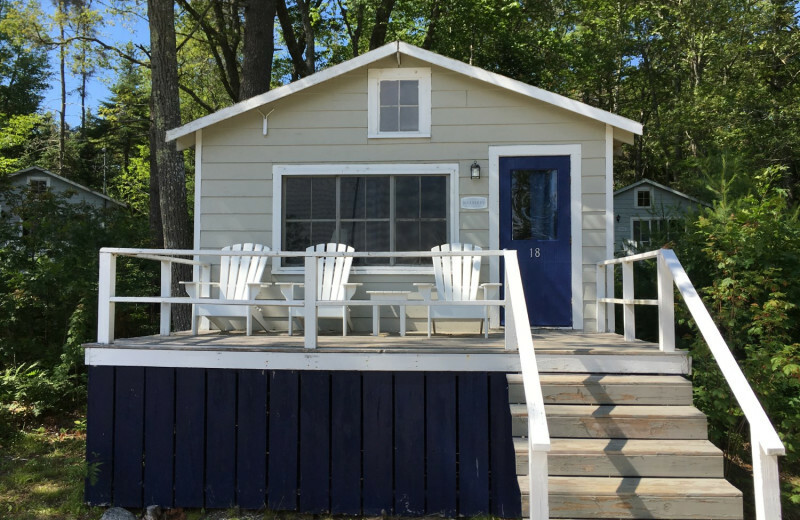 Enjoy the Atlantic Ocean during the day and at night, retreat back to your group's cabin where you can reflect on the good times on your own private porch. Book your next vacation today. 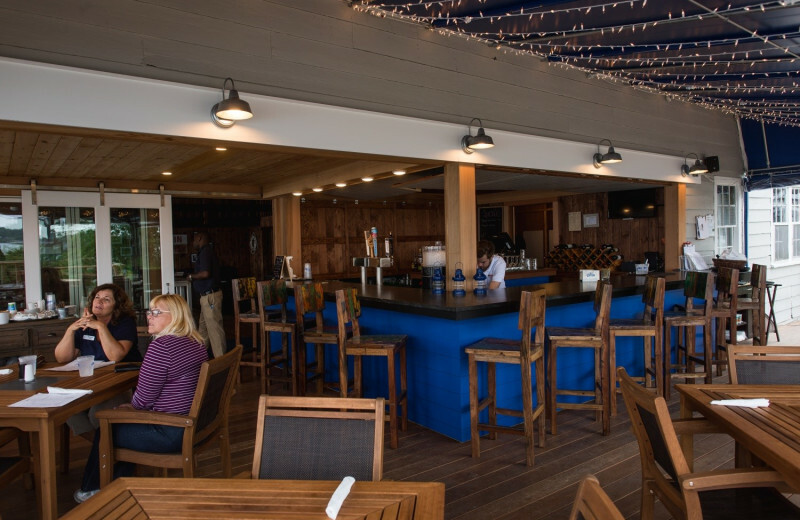 Plan your next group event at Linekin Bay Resort. For more information please call +1 (866) 903 - 1071 or Send Inquiry. 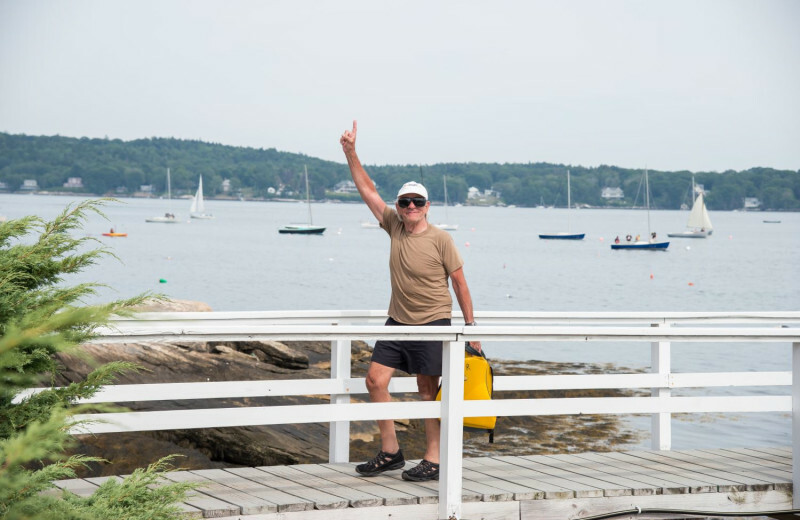 Have you seen the best of Boothbay Harbor? 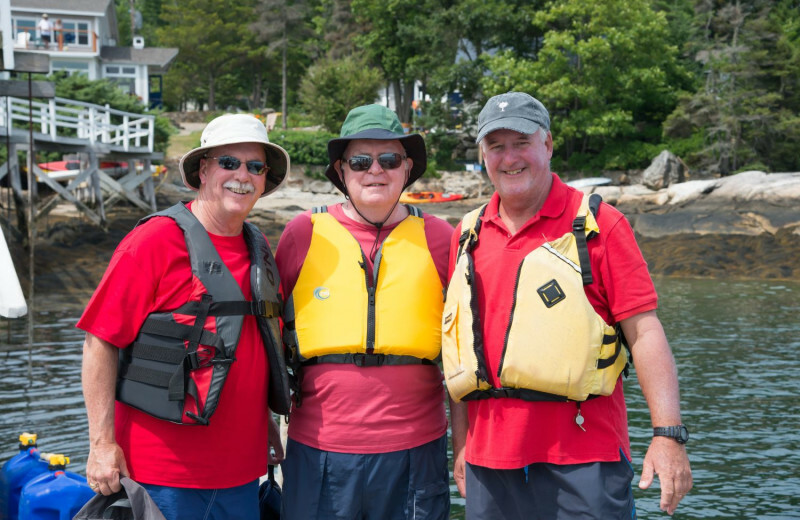 Join us this summer for a land and water tour of beautiful Boothbay Harbor and the Maine coastline. 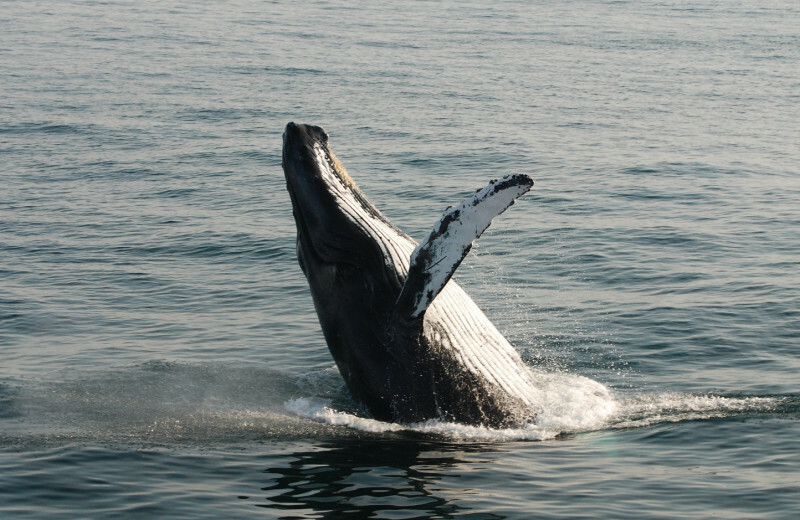 From a Whale Watch to a Private Boat Tour of local Maine Lighthouses or a boxed lunch trail hike along the Boothbay Region Land Trust trails, your trip will be packed full of scenic views, history of the Boothbay region and just plain fun along the Maine coastline. 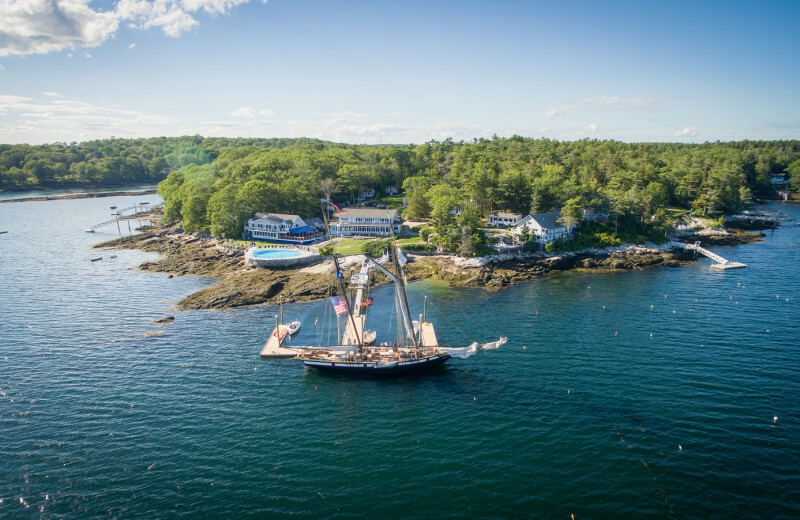 Don’t miss your opportunity this season to fully indulge in what Boothbay Harbor has to offer! 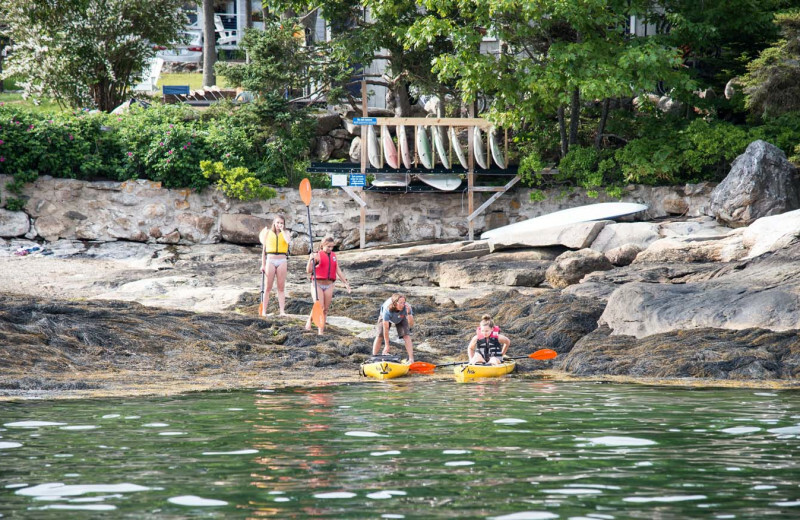 - Access to Our Amenities and Waterfront Activities Such as Kayaking, Paddlingboarding, Canoeing, etc. Package rates vary with accommodation, are based on double occupancy (maximum of two guests per bedroom) and include breakfast. 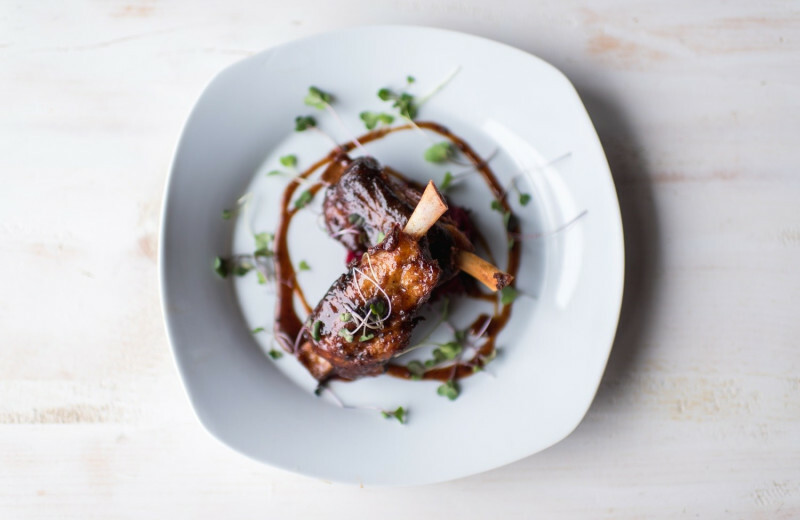 During our All-Inclusive season (June 24th – August 24th) package price would increase and include three meals per day per person. Payment is taken at time of booking and package is non-refundable. 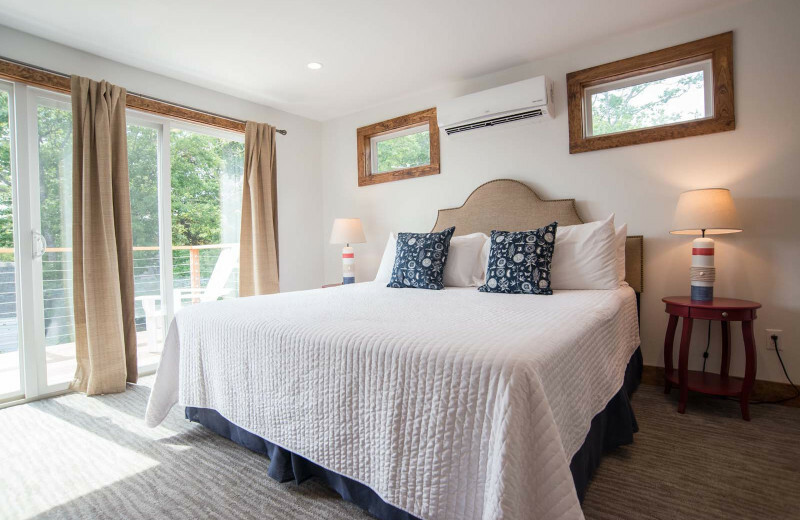 Enjoy the coast of Maine before the summer crowds arrive; don’t miss this opportunity to escape for a mini vacation, and book your room at Linekin Bay Resort today to receive 20% off your room rate! 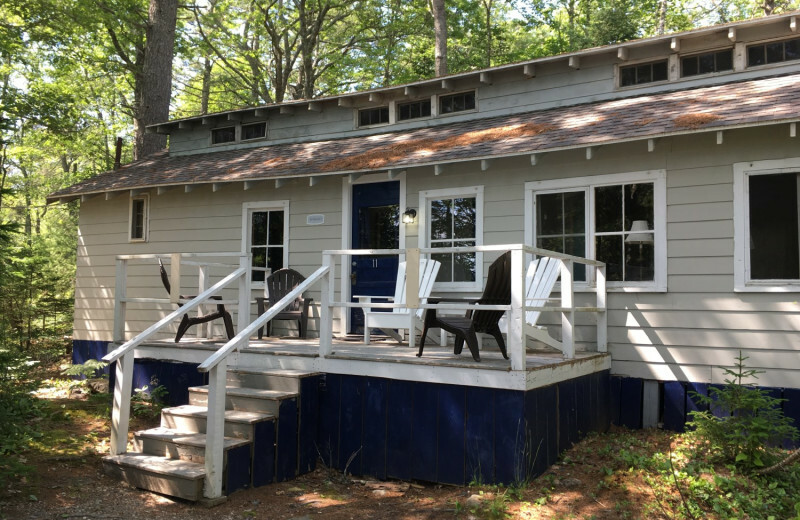 We are offering a special rate from May 19th through June 20th in any of our available accommodations (excluding East Lodge). 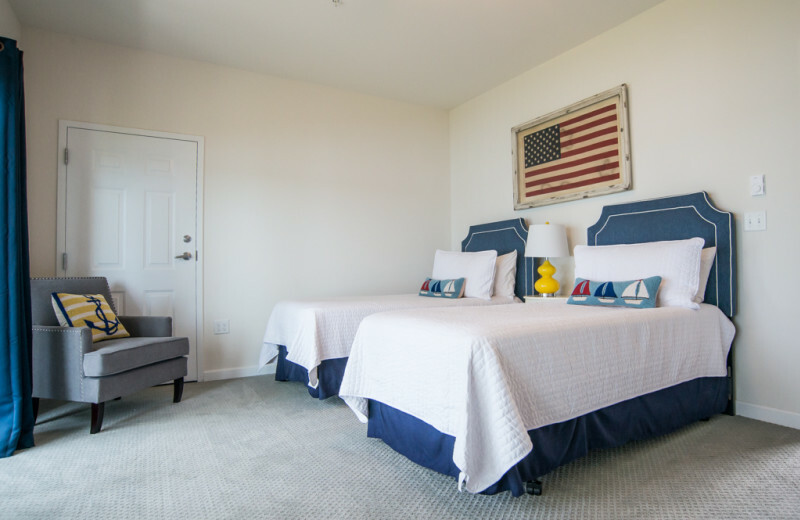 All room rates are for two guests, include breakfast and the use of the Resort amenities. If you have questions please call our front desk at 1-207-633-2494. 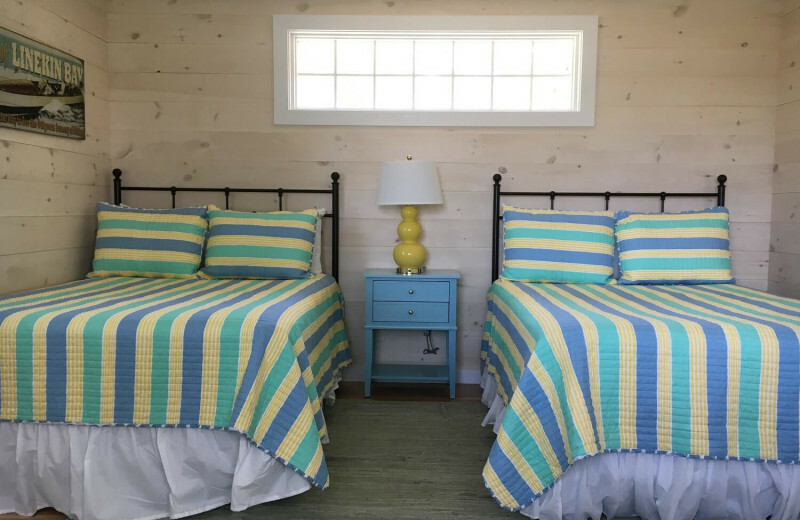 This property is ranked number 1 on Top Maine Family Resorts. Read about it here.